The offer is valid from 1st June 2018 at 00:00 hrs to 10th June 2018 at 23:59 hrs. Beyond these timelines the offer is not valid. 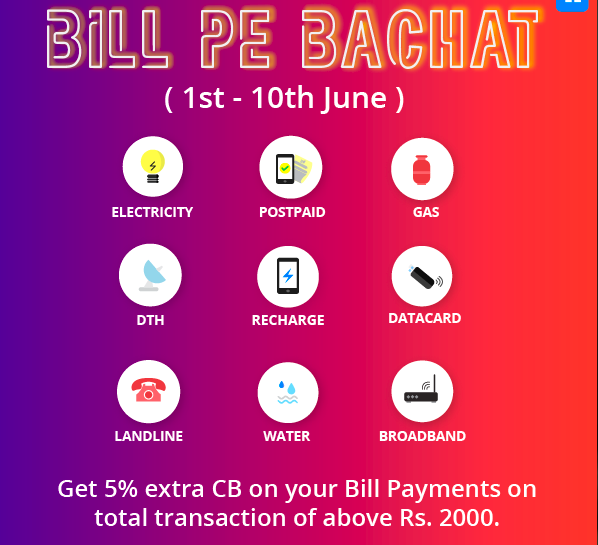 The offer is valid on prepaid recharge and all the household bill domains: Electricity, Water, Gas, DTH, Postpaid, Landline, Data card and Broadband. This offer can be clubbed with other offers on your first ever transactions as well. The total amount will be calculated considering only your first payments in each bill category. 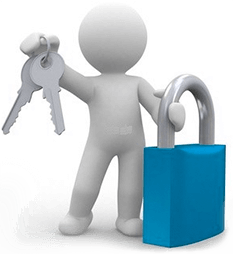 The offer can be used once per user. How much you got last time? I got Rs.150 only. Any upper limit for 5% cashback? Acc to TNC no. But they gave me Rs.150 only last time when I was eligible for Rs.274. If i make 5 postpaid payments of 400 each, am i eligible for the offer? Anyone got 5% Extra Cashback ?? Niki support says that Billpebachat cashbacks are being processed and will be credited this week. I dont understand why they kept the deadline as 7 days as they failed to credit it within the time period mentioned. Yeah, niki just blocks the credit in that case, did you login more than one account on same device ?